Been gone a while but now I can't access anything. Every man has the ability to be a fool, it is what he does to recover that shows who the fool really is. 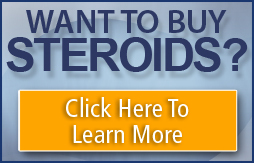 Help Stop Steroid Abuse - Click Here! The ole coyote is back. Did Song get back in? "Juice slow, train smart, it's a long journey." "In a world full of pussies, being a redneck is not a bad thing." Body building is a way of life..........but can not get in the way of your life. No Source Check Please, I don't know of any.